Want to learn more before fully committing? 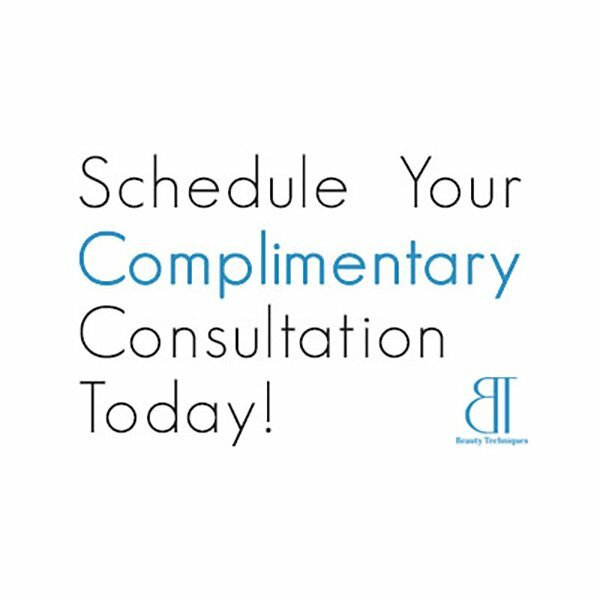 Get a complimentary consultation. You are welcome to schedule a Complimentary 30 Minute Consultation if you would like to learn about Permanent Cosmetics. However, a Consultation is not necessary if you are ready to have your Permanent Makeup Procedure done, as a consultation will be given when your arrive to your actual appointment and you will be able to see your amazing results, discuss color options and answer all your questions. Once you book an appointment, you will automatically receive a confirmation email with detailed information as well a text message. Do I wear Makeup the Day of my Appointment? Whether your coming in for an actual Permanent Cosmetic Appointment or Consultation, please arrive with your make-up on as you normally wear it. If you are only inquiring on Permanent Makeup Prices ONLY, do not book an appointment, please call our office directly at (832) 654-4595 to discuss pricing and options. NEW Permanent Makeup Procedures ONLY. If you are interested in making an appointment on a Saturday, a $100 deposit of will be required. Your deposit will be applied to your service once you arrive or reschedule in a timely manner (48 hours). If you are a “No Show” or do not call within 48 hours, you will forfeit your deposit. Interested in two or more services or procedure, you can now book multiple appointments online. BT Customers, If you need a Touch-Up, please schedule your appointment Monday – Friday. Touch-Up’s will not be done on Saturdays. New Customers, If you previously had permanent make-up from another technician, please do not book as a “Touch Up”. You will need to book your appointment as a NEW Procedure. (Please discuss pricing with our office prior to making your apt). Once you become a Beauty Techniques’ Customer, you will never pay full price again, you will only be charged a “touch up” price. It is imperative that buying decisions are not make solely on service and procedure costs. It is important to look at review history and in-depth testimonials. Linda has her license posted in the waiting area just as you walk in. Linda has all her certificates proudly displayed on the wall for you to see. I had my upper eyeliner and eyebrows done. It looks great! People are always shocked to know that I have permenant makeup. The best part is, I have less to do to get ready in the morning. Linda is the best. three of them Linda and her two daughters that was working today. she did a really good job I’m really happy with it and I am thinking of going back to getting my eyebrows done because I’ve seen some of the work that Linda has done and liked it a lot.. I appreciate you Linda and evertone I will be calling to schedule my eyebrows soon. I love how much time I save by getting permanent makeup. Linda is the BEST! I had a wonderful BT Delux Facial yesterday. Linda did an amazing job discussing my personal needs, discussing exactly what she was going to do, and delivering great service! I would recommend that you go in and get one too.